A purple contemporary rug from the Ashley and Tyler Episode. A light and airy theme from the Lynne and Heather episode. 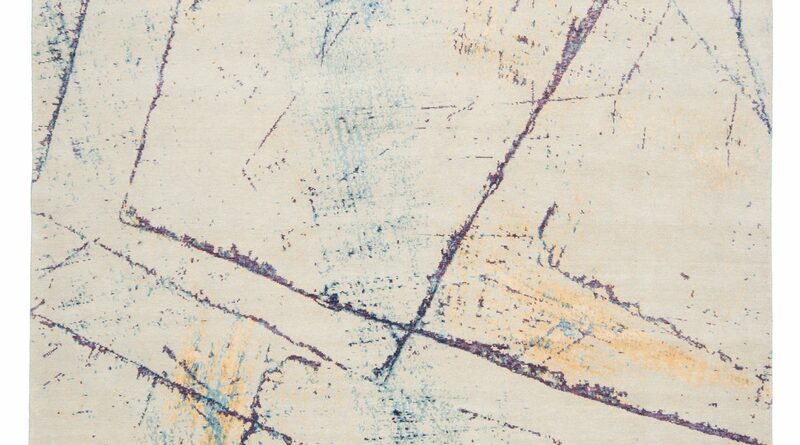 A gray contemporary rug from the Vic and Amiee Episode .